We revive and transform your existing coaches, chairs, sofas, restaurant seats, booths, stools, cubicle walls, rockers, recliners, davenports, cushions, patio furniture. Cut down on remodeling and replacement costs. Turn your antiques or existing equipment into your new look! 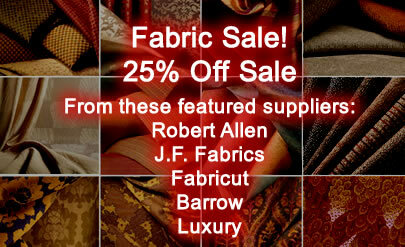 Over 1000 quality re upholstery fabrics! Believe it or not, we are rapidly approaching our twenty seventh year anniversary! What better way to celebrate than to raffle off some prizes and host our biggest competition yet? 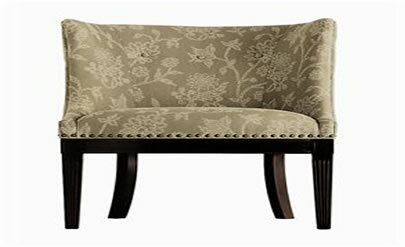 Most notably, we have a couch upholstery service to award! Contact us to schedule your free upholstery project quote and you are automatically entered into the give away upon completion! We understand your upholstery project needs! We will assist you in picking the perfect upholstery fabrics to meet your design needs while keeping within your budget. 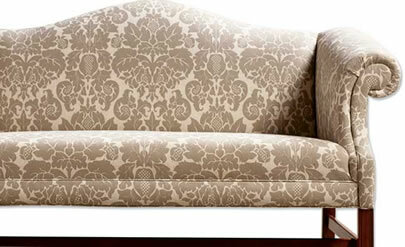 Contact us today to receive a free quote on your upholstery project! After twenty six very successful years of Upholstery Service Solutions for Buffalo and Western New York we are ready for you! Trust the experts to walk you through the process, from selecting to upholstery fabrics to implementation and delivery! Serving the Buffalo/Western New York area for over 33 years with fast dependable service. 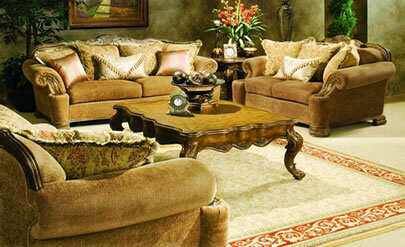 Country Upholstery believes in serving our customers with quality products, attention, and fair pricing. We will make your old items new with 1000+ fabrics to choose from! "We debated on buying new office furniture to replace our outdated furniture. After receiving price quotes for furniture upholstery, we kept our existing furniture and created a whole new look for our reception area"
"Country Upholstery saved us money while assisting in our new interior look"